Depression is a serious condition that if not addressed accordingly can be fatal. Most people suffering from depression develop suicidal tendencies due to deep sadness and a feeling of unbelonging. The most number of depression in Southeast Asia was recorded high in the Philippines. There are 4.5 million cases of clinical depression in the Philippines and only one out of every 3 patients would seek the help of a psychiatrist. Depression which lead to suicide is the second largest cause of death in the world with people ages 15 onwards. Just recently, a 35 year old husband of an OFW hanged himself out of severe depression. Valenzuela Police reported that the body of Rogelio Gatuz was found hanging inside his room at around 4 in the afternoon. The victim used a telephone cord to hang himself. The victim's father, Nonato Gatuz, immediately cut the cord and rushed the victim to the nearest hospital but he was declared dead on arrival. PO3 Ronaldo Subosa and PO3 Robin Santos, The officers who are handling the case, said that based on the cursory examination conducted on the victim, there are no signs of foul play found in the incident. Authorities found out that there was a marital problem between the victim, who was a former OFW, and his wife who is working in Brunei. Before the incident, the victim was sending messages to his in laws while drinking alone. The police withheld the details of the messages but they stated that it shows severe depression. It could be the possible cause that the victim decided to take his own life. Infidelity can be perceived harmless through the eyes of those who commit it but certainly not for the affected ones, especially the children. It affects them more than you think. You do it once and it will haunt your family for generations. 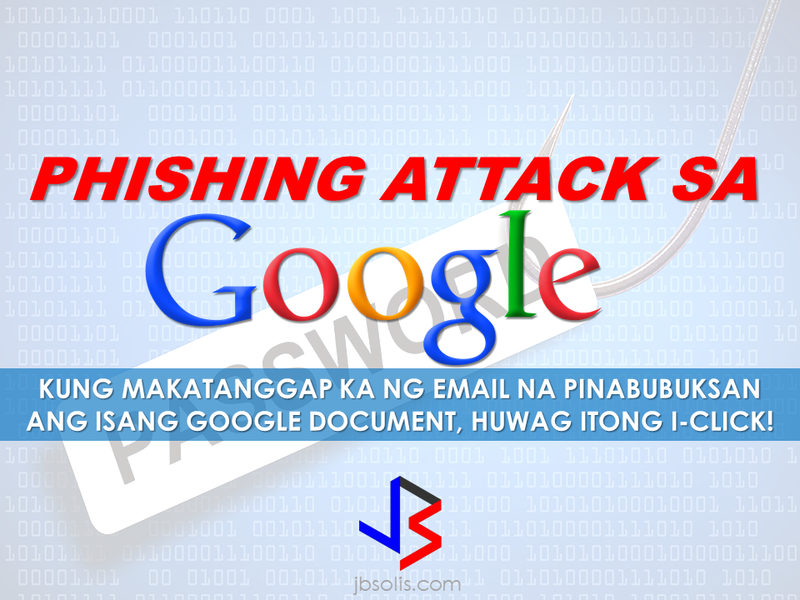 A massive attack on Google hit millions of Gmail users after receiving an email which instructs the user to click on a document. After that, a very google-like page that will ask for your password and that's where you get infected.Experts warned that if ever you received an email which asks you to click a document, please! DO NOT CLICK IT!This "worm" which arrived in the inboxes of Gmail users in the form of an email from a trusted contact asking users to click on an attached "Google Docs," or GDocs, file. Clicking on the link took them to a real Google security page, where users were asked to give permission for the fake app, posing as GDocs, to have an access to the users' email account.For added menace, this worm also sent itself out to all of the contacts of the affected user Gmail or and others spawning itself hundreds of times any time a single user was hooked on its snare. 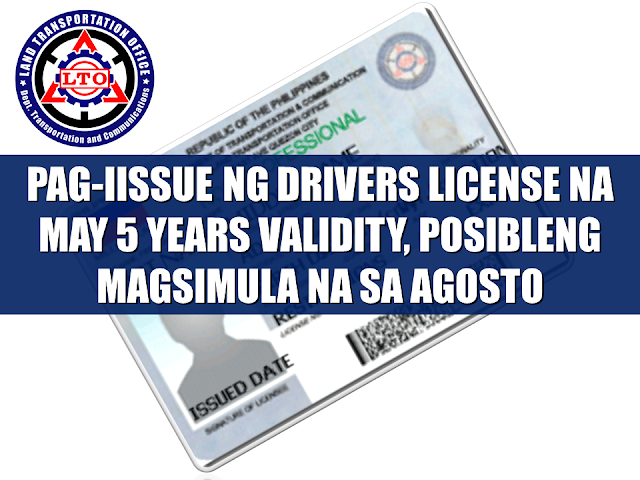 Starting this August, the Land Transportation Office (LTO) will possibly release the driver's license with validity of 5 years as President Duterte earlier promised. LTO Chief Ed Galvante said, LTO started the renewal of driver's license with a validity of 5 years since last year but due to the delay of the supply of the plastic cards, they are only able to issue receipts. The LTO is optimistic that the plastic cards will be available on the said month. 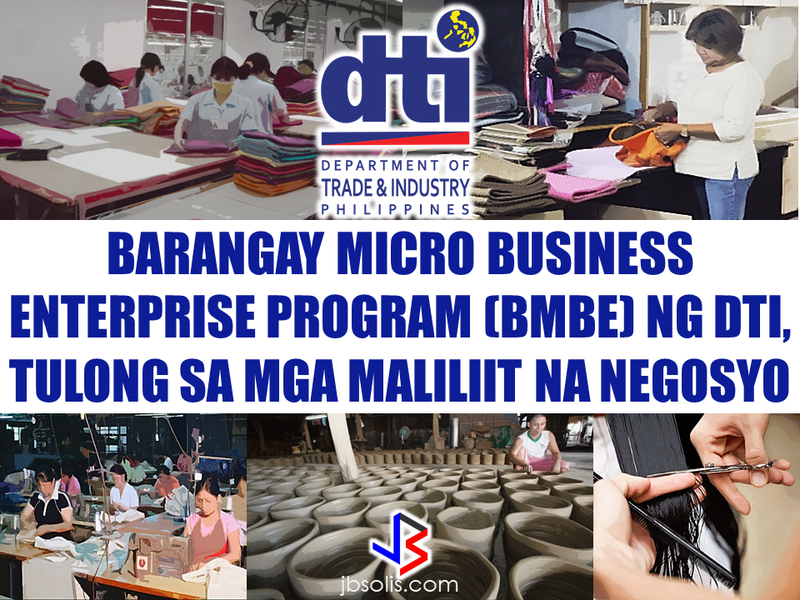 The Barangay Micro Business Enterprise Program (BMBE) or Republic Act No. 9178 of the Department of Trade and Industry (DTI) started way back 2002 which aims to help people to start their small business by providing them incentives and other benefits. If you have a small business that belongs to manufacturing, production, processing, trading and services with assets not exceeding P3 million you can benefit from BMBE Program of the government. Technology transfer, production and management training, and marketing assistance programs for BMBE beneficiaries. 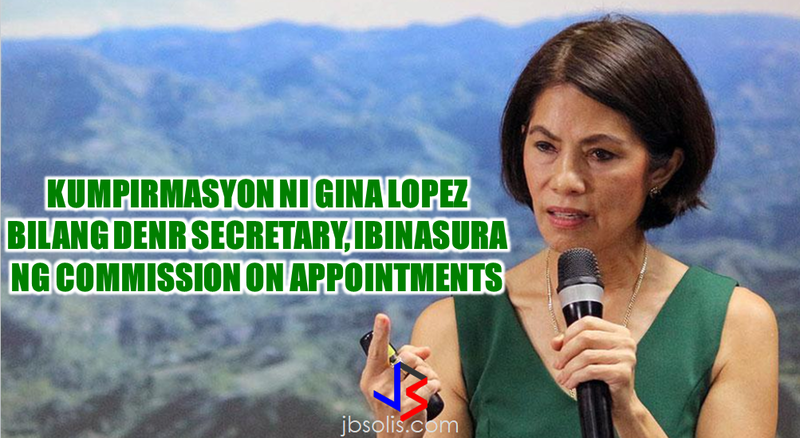 Gina Lopez Confirmation as DENR Secretary Rejected; Who Voted For Her and Who Voted Against?